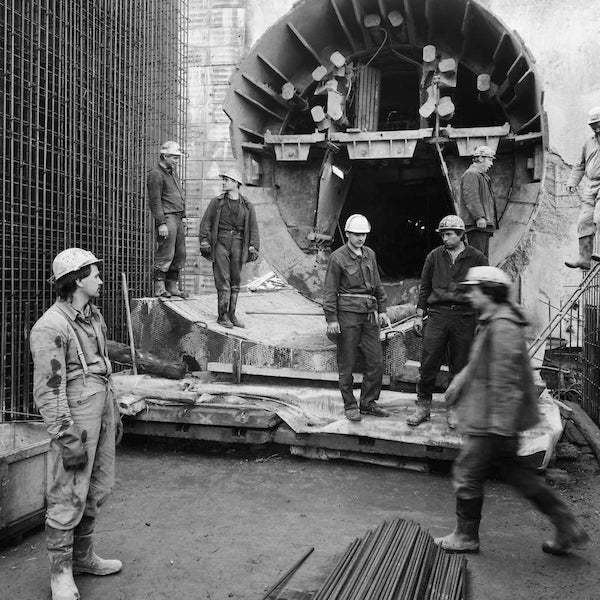 Metrostav was founded on 1 January 1971 as a spin-off of national company Vodní stavby with the purpose of building the metro in Prague. 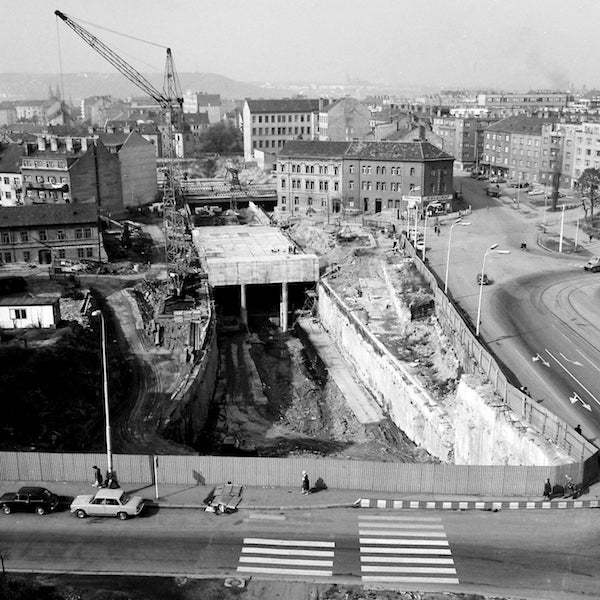 On 9 May 1974, the first line I.C of the Prague Metro Florenc (Sokolovská) - Kačerov, where Metrostav was the general contractor, was put into operation. 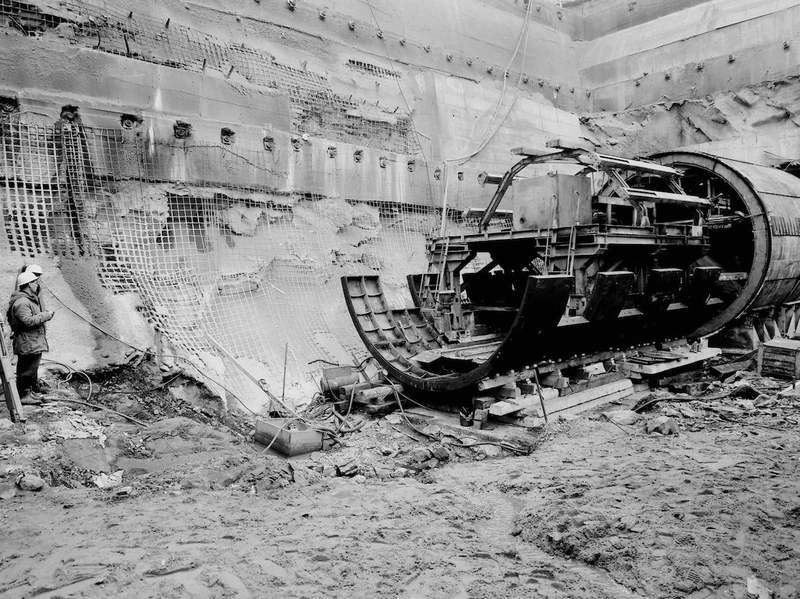 In October 1976, the mechanized shield TŠčB-3 controlled by technicians and workers of Metrostav went under the river Vltava on the line I.A of the Prague Metro for the first time. 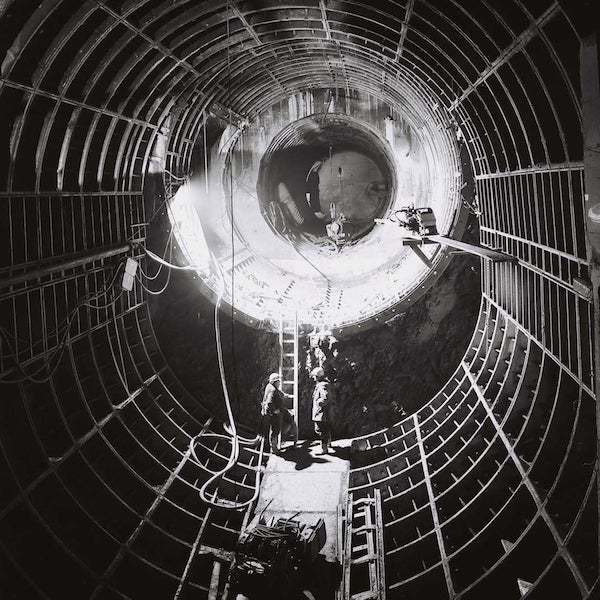 In 1983, Metrostav became a member of the International Tunneling Association ITA/AITES. In 1988, the legal form was changed to a state enterprise. In 1991, Metrostav was transformed into a joint-stock company with a total number of 4,459 employees. 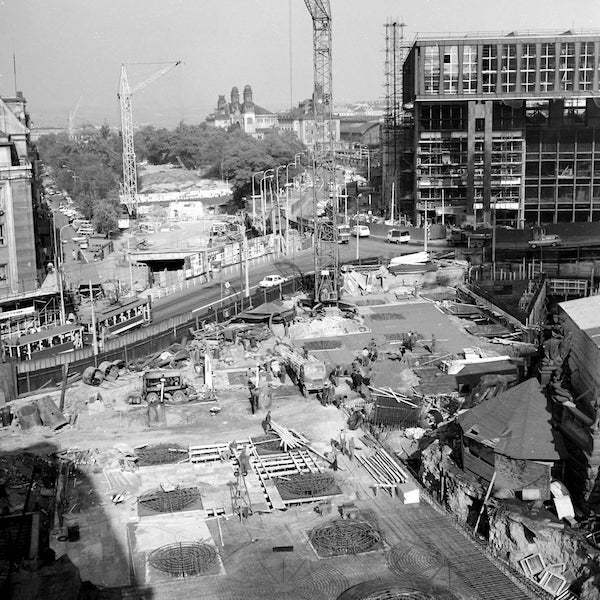 After its initial narrow specialization in the construction of the underground railway, it started to devote itself successfully to projects in other segments of the construction market. Since 1991, it has begun to establish subsidiaries, for example, Terramet s.r.o., Metros s.r.o., Metrostav Slovakia a.s., etc., and to buy smaller specialized companies to expand its know-how. In 2000, the privatization process of the company was successfully completed, which meant a new ownership structure. In 2003, it created a unique underground railway under the Vltava River for the metro line IV.C using ejected tunnels, for which it received the highest professional domestic and international awards. In 2004, it adopted its own Moral Code and Corporate Culture Principles binding the employees to ethical behaviour. In 2005, it gained a majority in the Subterra joint-stock company. 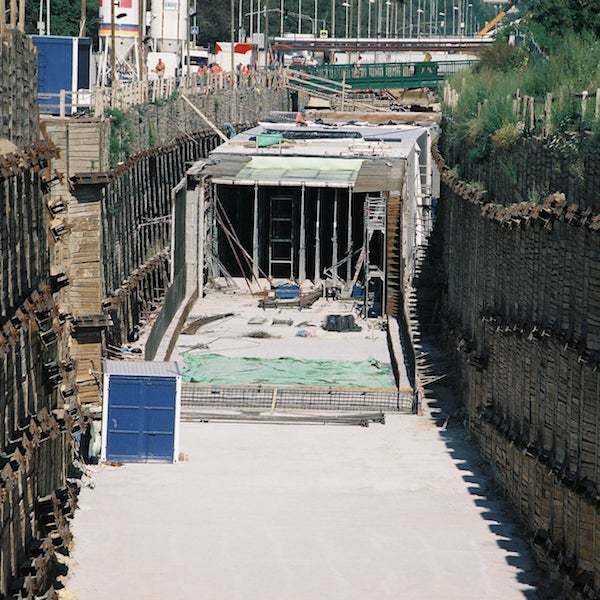 In 2006, a contract was signed for the construction of the Blanka tunnel complex, a part of the Prague City circuit. 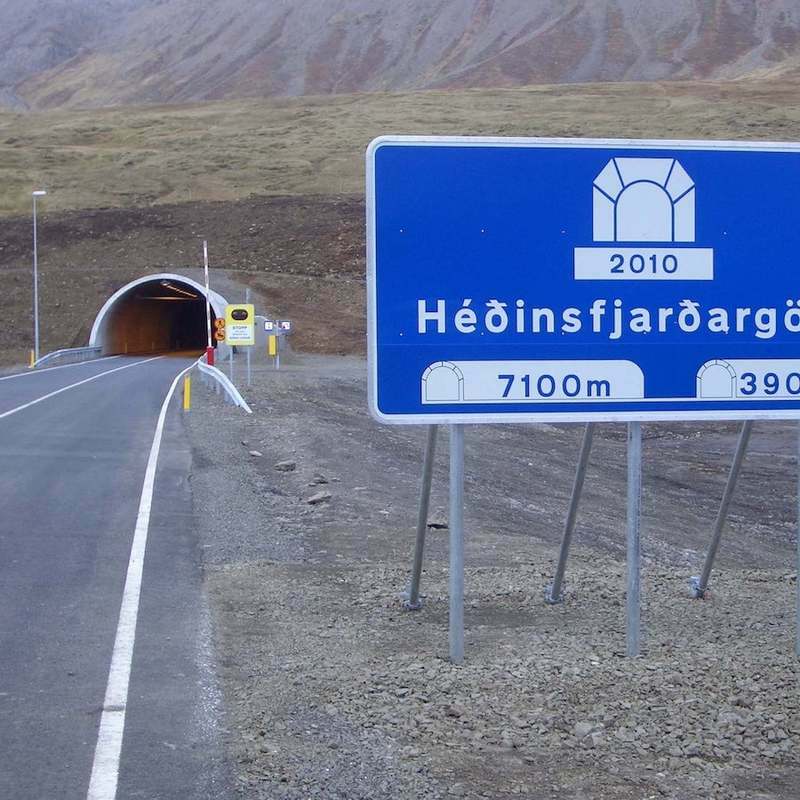 In 2006, the excavation of road tunnels in Iceland started between Siglufjördur and Ólafsfjördur along a total length of 11 kilometers in extreme hydrogeological conditions. In 2008, the specialized development division of the company transformed into the subsidiary Metrostav Development, which develops its activities mainly in the construction of residential and office premises. 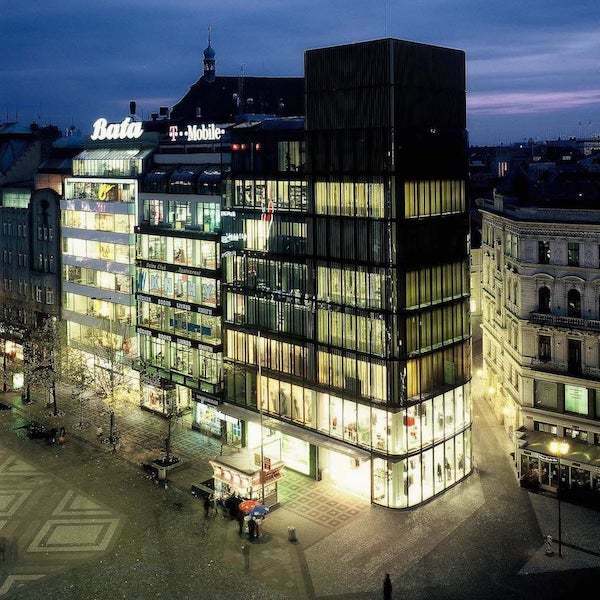 From 1 January 2010, it is the governing member of the Metrostav Group. From the same year to the present (2017), it is the largest construction company on the domestic market according to sales achieved. In 2011, it was the first in the Czech Republic to deploy TBM tunnel boring machines from the leading German manufacturer Herrenknecht AG, during the construction of an extension of the line V.A of the Prague Metro. 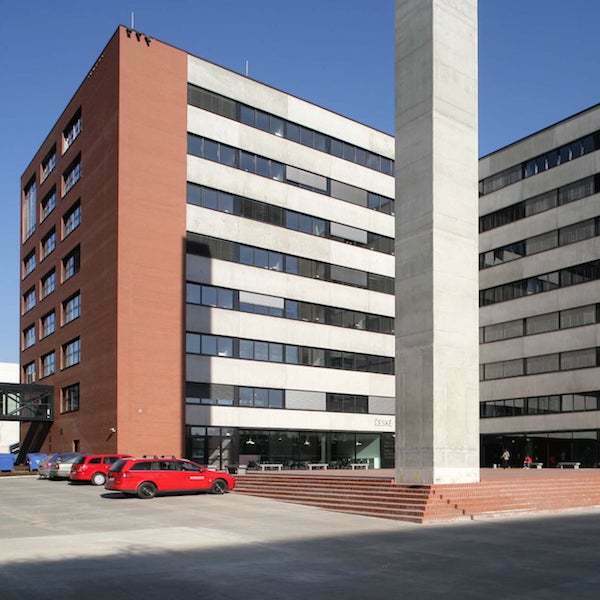 In the same year, the subsidiary Metrostav Deutschland GmbH was established. In 2013, the subsidiary Metrostav Facility s.r.o. was established. 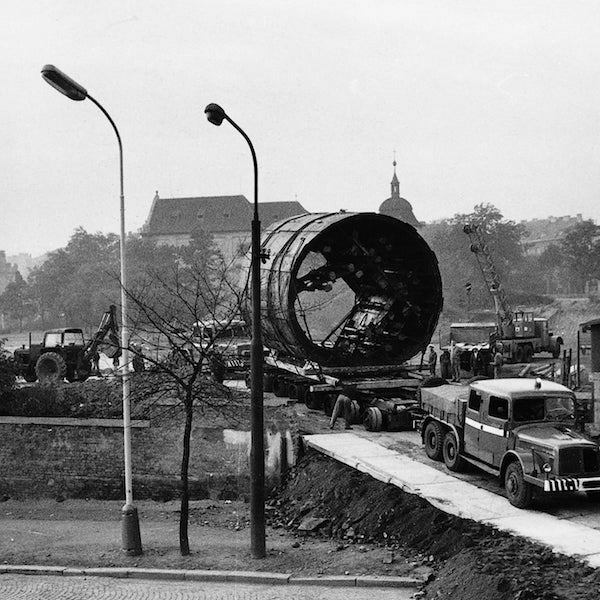 In the same year, it bought the Austrian company Beton und Monierbau Tunnelling GmbH (BeMo Tunneling). In 2015, the Polish subsidiary Metrostav Polska Spolka Akcyjna was established and a joint venture METROSTAV ANKARA INŞAAT TAAHHÜT SANAYI VE TICARET ANONIM ŞIRKETI was established in Turkey. In September 2015, it adopted a standard of criminal compliance that established a program to prevent risks arising from criminal liability of legal entities in the Metrostav Group’s organizational and management system. 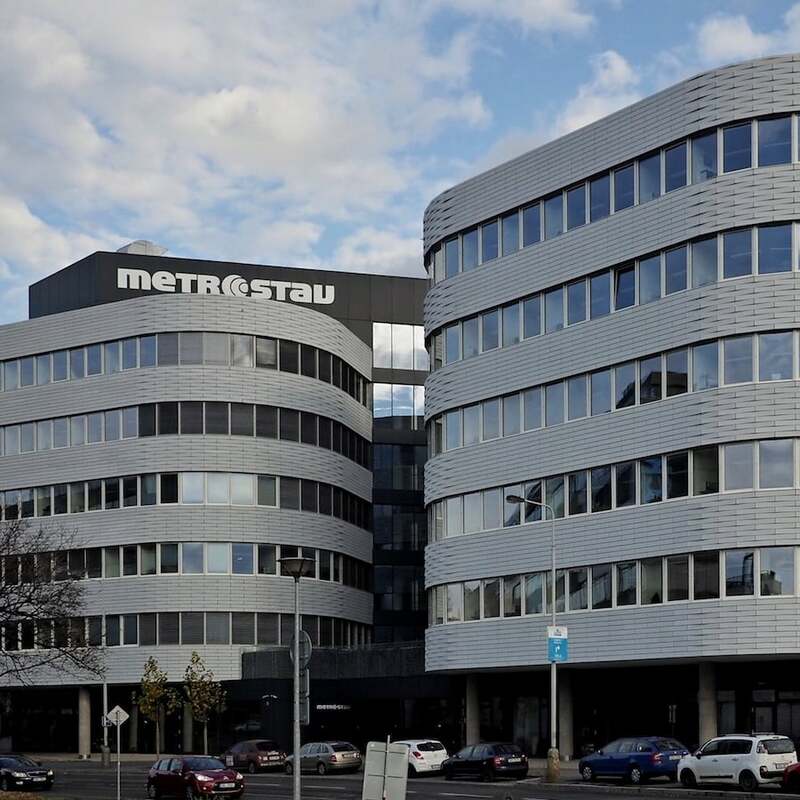 Metrostav is the largest construction and engineering company in the Czech Republic and the third largest construction concern in Central and Eastern Europe. In 2016, Metrostav realized 30% of sales outside the borders of the Czech Republic, namely in Slovakia, Iceland, Poland, Belarus, Norway and Finland.